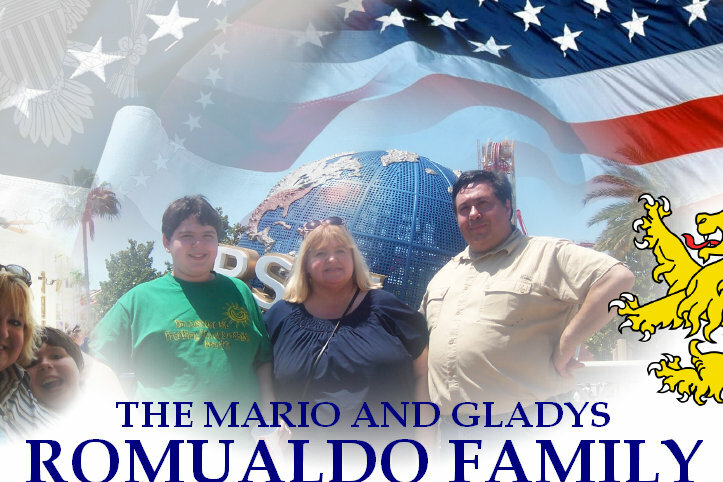 This Internet Site is the Exclusive Property of Mario Romualdo, Jr. Provides Our High Speed Internet Connection. Other Sections May be Utilized for Business Purposes. are and Remain the Property of Their Respective Owners. AOL (America Online) and/or MSN Hotmail.